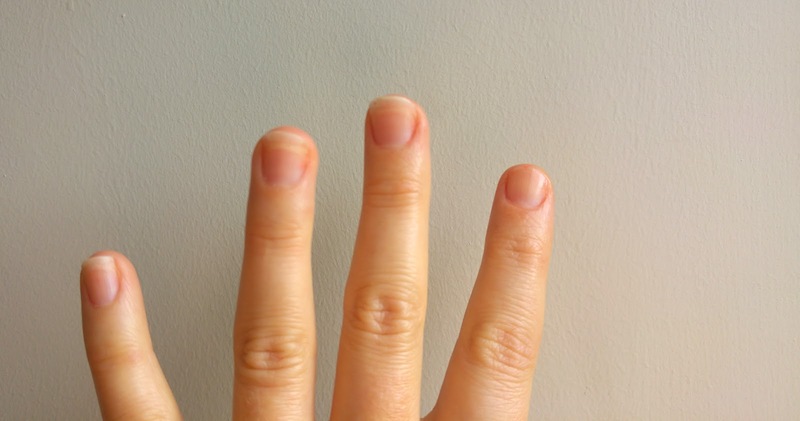 So I have been re-igniting my desire for painting my finger nails recently. My Zoyas have been on a rotation. Paz, has been out this week and getting some lovely comments. 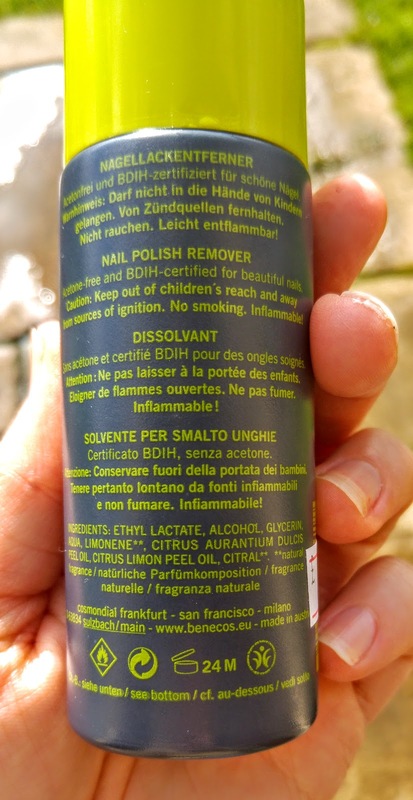 It is therefore probably the best time to give a bit of a shout out to my new nail polish remover by Benecos. 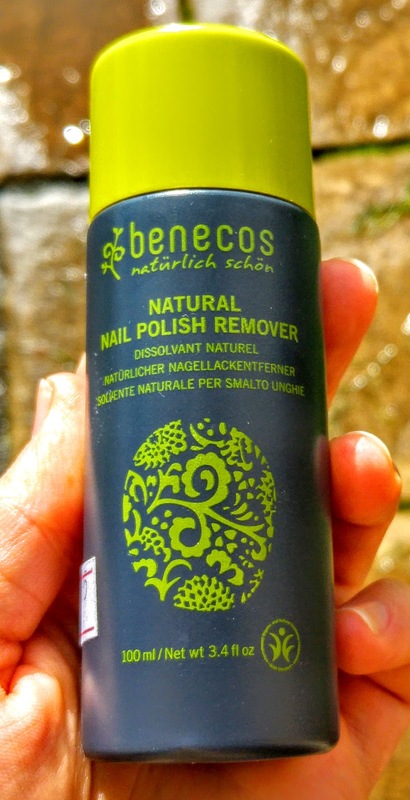 I bought the Benecos Natural Nail Polish Remover from the lovely Good Food in Edinburgh. This acetone free remover smells of citrus peel and is such a welcome change to my strong chemical smelling old remover. Yes it takes a little longer to remove … but it is natural and I have hardly gone for the most subtle of colours to tackle! 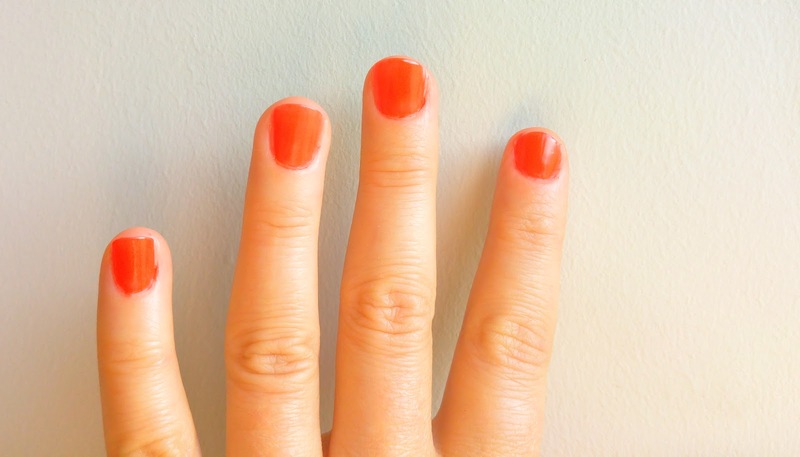 It does work, it takes off all the colour and it also leaves my nails in fairly good condition. What is not to like!